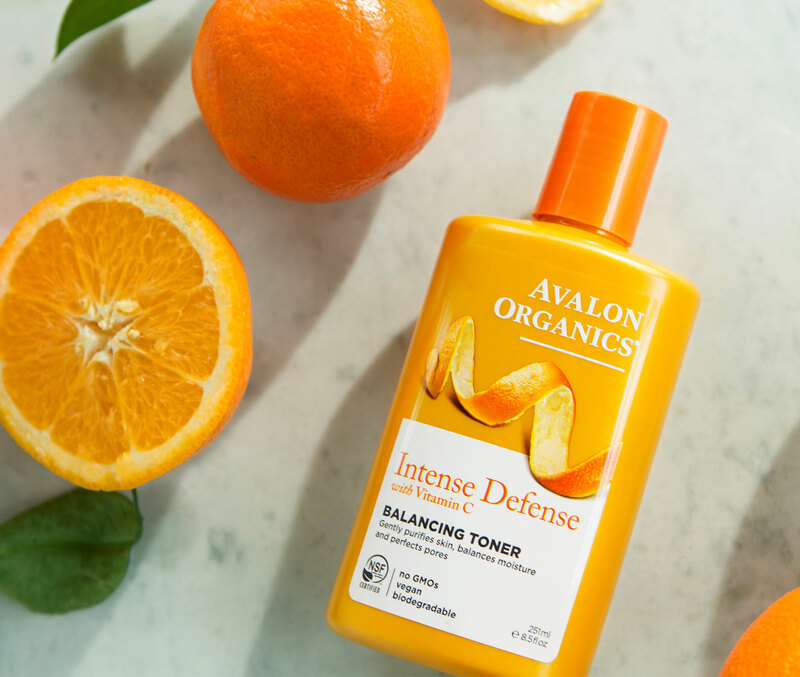 Despite being an organic pioneer, Avalon Organics needed a fresh perspective for a new era. They wanted to reboot their positioning around “consciousness in cosmetics” to be more relevant to new consumers. Packaging was the marketing tool to lead the charge. 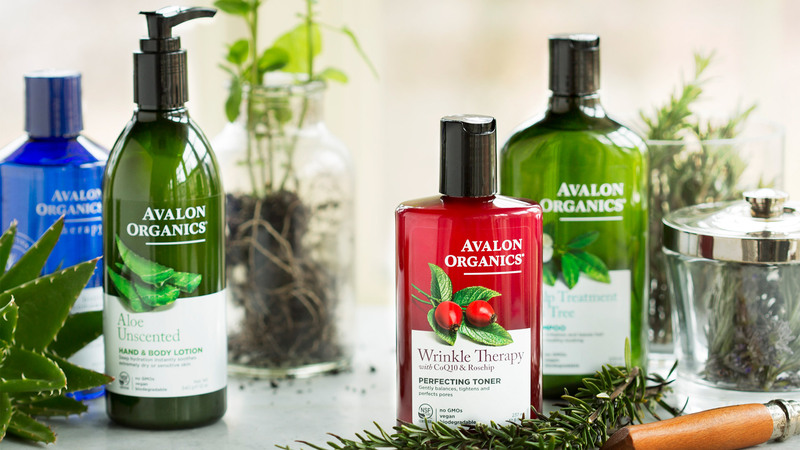 A singular brand meaning, deep-rooted beauty; brand book; brand voice; sensory principles and of course brand packaging, allowed Avalon Organics to modernize the category.